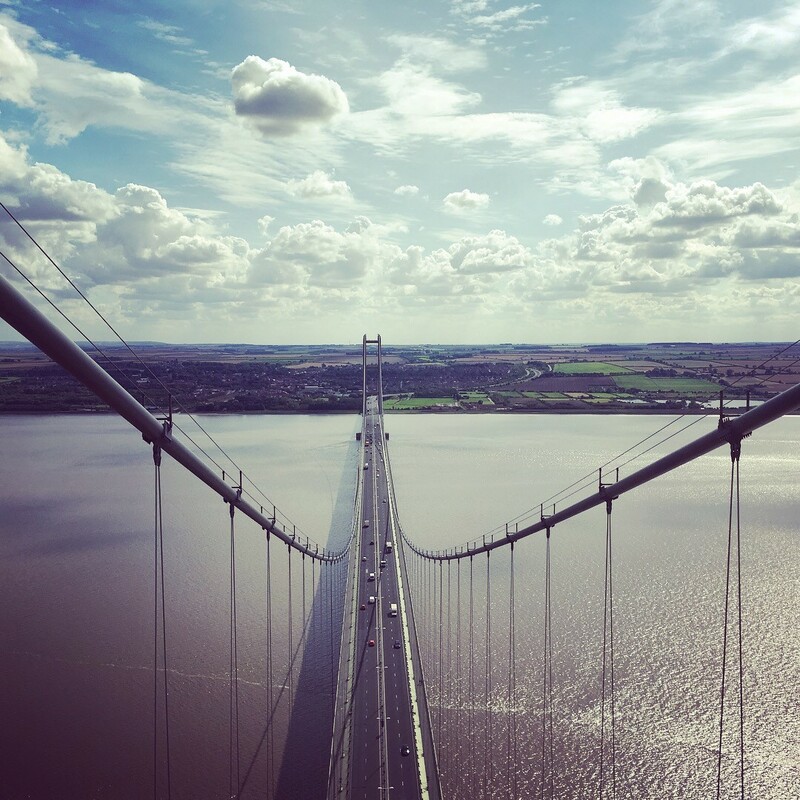 Take part in the Humber Bridge Half Marathon on Sunday, June 30th 2019 and enjoy running against one of the best half marathon backdrops in the world! Smile is a proud event partner of this now iconic local race and our role is to maximise the charitable impact for the event. Register now to be part of this incredible event!